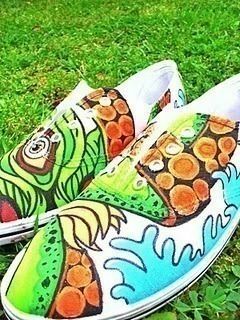 I want to make these but I don't know what to paint on them! How did you choose what to paint on yours? Please help!